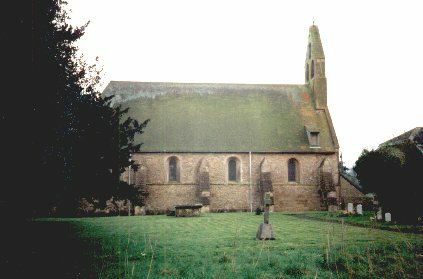 St. Mary's Parish Church, Witham Friary, is a "descendant" of the Carthusian Priory, founded in the 11th century. Witham Friary holds a special attraction for me since I remember making childhood trips there to see my Granny. For me it epitomises Somerset, with its clean air, slow and relaxed pace of life and friendly people.